Male Dentist-Fresher to 2 years experience dentist required. Full time shift. Salary + incentives. Must have good soft skills and patient communication skills. Must know all general dental treatments like rotary root canal treatments, crown preparations, wisdom teeth extractions and class 2 fillings. Being passionate about dentistry is our forte, otherwise, why have we dedicated our life and time to bring to our patients the best dental care that they could get, irrespective of the cost that needs to be paid. We have made a commitment and that strongly falls on the line of taking care of our patients and helps them get the full benefits of dentistry. Dental hygiene is a very important aspect of our daily chores. And keeping in mind this very truth, we work really hard to provide you with the best dental care that you deserve. 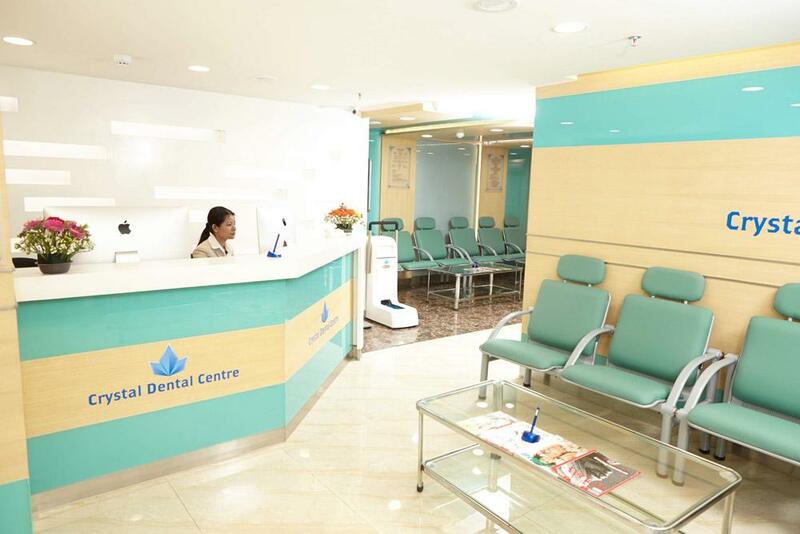 We have contributed towards building up a state of the art dental care facility that employs all kinds of advanced technologies aimed at bringing the most modern care to our patients. However, having the best facility is always not enough as we need people who are adept at handling those procedures and mechanism related to the technological equipment. We have a reputation for employing the best and the most experienced dentists. 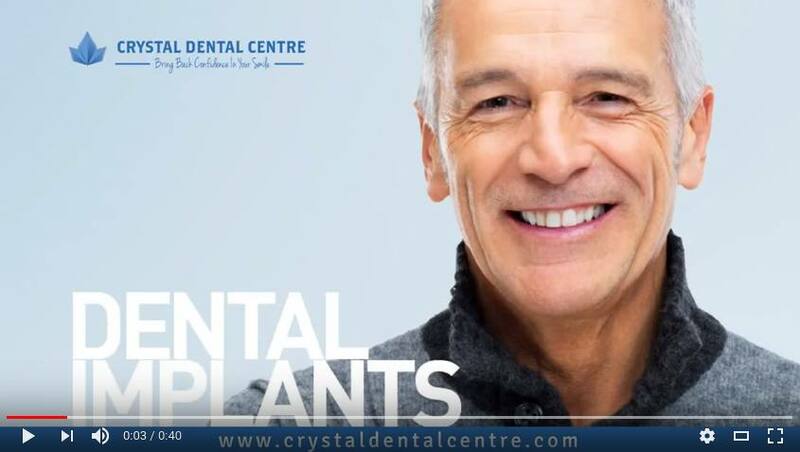 Crystal Dental Care is a place where the dentists are all accustomed to the evolving technologies and the related equipment that come with modernity. They are boosted by years of experience that have made them qualified enough to deal with any dentistry related problems that come their way. So you can imagine the quality within the Dentists that we look for, rather, we give preference to. Quality is something that we don’t compromise on; and to provide a high-quality service, we do need quality Doctors, nurses and assistants. Without the quality that is enhanced by experience and a knack for taking care of the patients, we won’t be able to maintain the standard that we have set in the world of dental care and services. We want our patients to feel the warmth of our facility. We want them to feel at home. We want the best for our patients and we work every second of every hour of every day towards that same goal. If we can’t keep our promise, then what is the purpose of running a dental care facility? Having stated all of these, we expect credible candidates to apply for work at Crystal Dental Care. We are always expanding, as we want our facility to be easily accessible to a number of different patients who are suffering from numerous dental problems. So, naturally, we want to hire more and more individuals who are keen on fulfilling our goal and our promise to our patients. We will certainly not compromise on our quality, but we will groom these hopeful individuals who aim to get themselves associated with Crystal Dental Care in order to make them accustomed to the working knowledge of our facility.